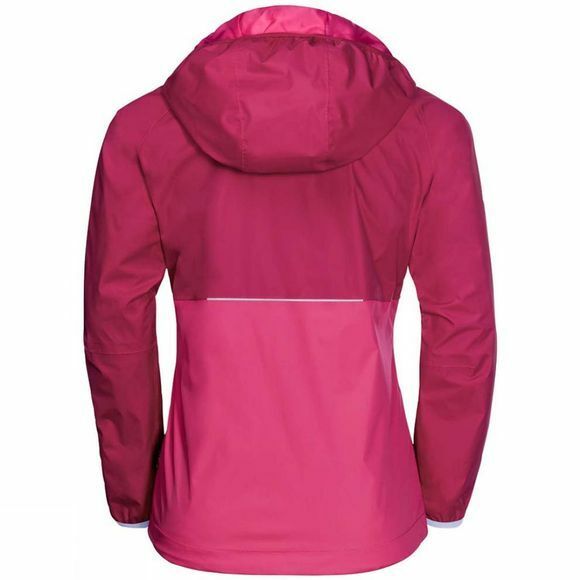 A great backup jacket to have in your school bag or day pack. 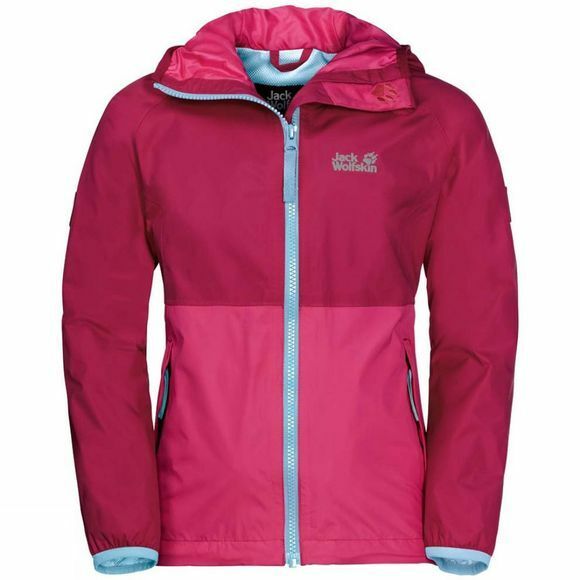 The Girls Rainy Days Jacket is waterproof and exceptionally light and packable. So it takes up very little room in your pack. The jacket's features are reduced to the basics: a hood, two discreet hand pockets and high-vis reflective detailing.